Health problems are a part of our life and it is also similar in the case of animals. It is a like a machine working day and night. We really feel depressed, thinking about the diseases, but knowing about the signs and symptoms will help us to prevent that diseases in the early stages. Like you have a pet at home, they can’t treat anything on their own, you will have to help them with proper treatment. So you will have to know everything about their common diseases. Read out this complete article for getting an overall knowledge of all the most common dog diseases. Before we step into details, you should know that this article will give you some ideas about the diseases and it’s signed. Don’t try to treat the dog on your own as any disease is not about the sign and symptoms. A veterinary doctor has much more details knowledge about the dog diseases and they can only go for a proper treatment. So as soon as you notice any symptoms, immediately rush to the doctor with getting late. 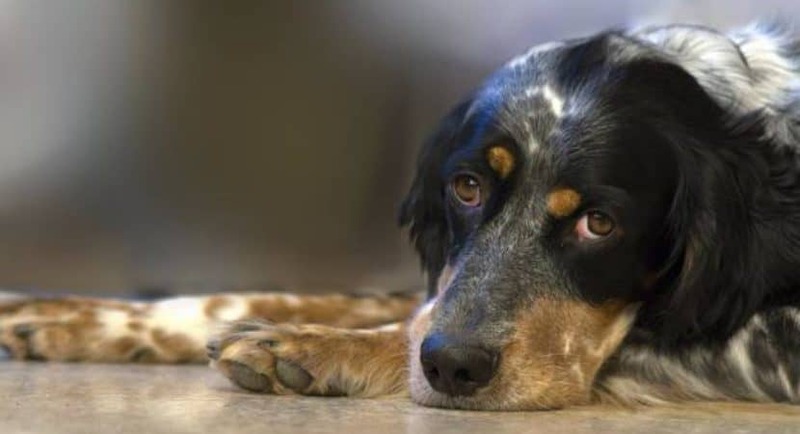 Like humans are now very prone to cancers, dogs are also suffering from this deadly disease. As they grow older, they become very prone to cancer and will show different kinds of symptoms. The most common cancers in dogs are lymphoma, melanoma, breast cancer, even a prostate cancer. So if you notice unusual lumps on the skin, ears, and eyes you should take them to a doctor for examination. radiation treatments etc. Your vet will tell you about the necessary treatment. 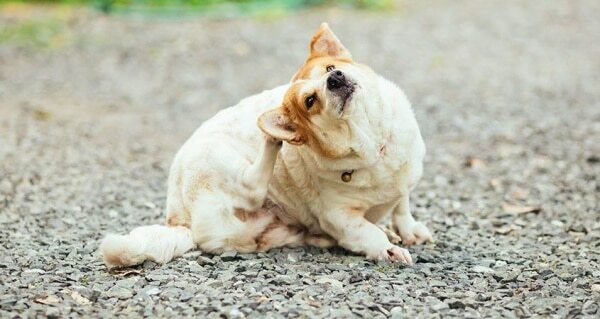 Fleas are very common for dogs and most of the dog get it once in their lifetime. Talking about the Ticks, it is far more serious than the fleas and it can cause serious health problems in a dog like poisoning of blood and sudden death. 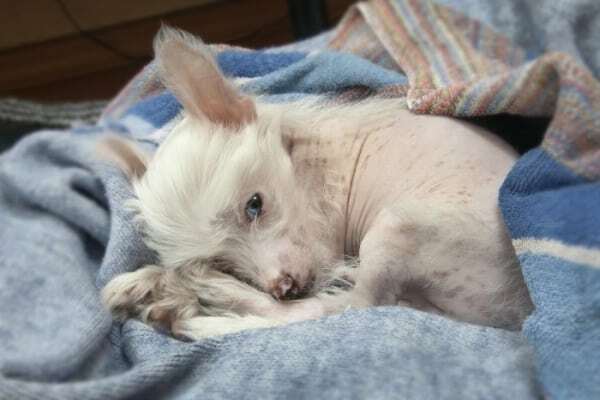 Treatment: Fleas can be treated very easily with right medications and flea treatments available at pet medicine shops but for the ticks, you will have to rush to doctor as an emergency. It’s really dangerous and doesn’t delay the treatment. 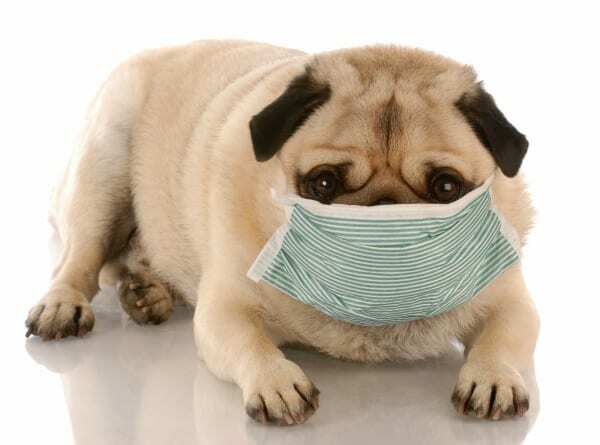 You have heard about a kennel cough as it is very common among dogs. But don’t avoid this disease so casually as it is quite serious in some cases. It is almost like a common cold among the humans and gives them proper rest. A kennel cough sounds very bad. Treatment: First of all, give them plenty of water to drink and food to eat. Keep them in complete rest and go to the doctor for antibiotics is a kennel cough is very severe. 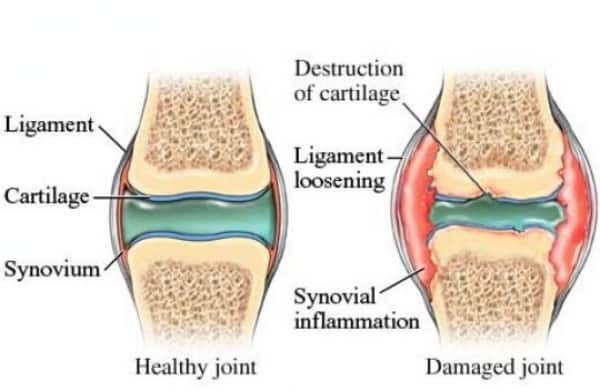 As arthritis is common in older humans, it is also common in older dogs. But how can you identify arthritis on your dog? You will find them less active all the time, they will walk slowly and will not get up on their feet. Actually, it is very hard to notice arthritis in dogs, as they don’t show all the signs even they are suffering from pain. Treatment: Once arthritis is diagnosed, they will be given with particular exercises and will be said to control their weight. Yes, of course, you will have to make them do all these things. If necessary, the vet will prescribe some anti-arthritic medicines. Another common disease that you was looking for. There are various reasons for diarrhea in dogs such as bad food consumption or even allergic reactions. It is normal, but in some cases can be very severe and can even lead to death. But diarrhea can be a symptom itself for many other diseases. Treatments: In normal cases, good food and proper rest are the treatment, but it lasts for two or more days, medications may be suggested by the vet. This is one of the most common diseases that we ignore most of the time. But various other diseases start to take birth from obesity. So we can call it as a seed to various other diseases. Most common result due to obesity is heart diseases, arthritis, and kidney diseases. 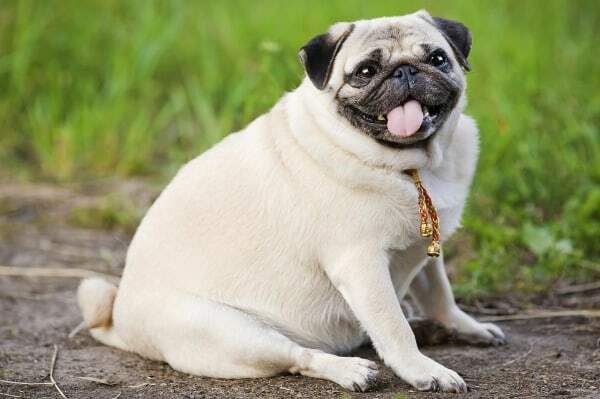 If you think your dog is overweight, contact your veterinarian. Treatment: Proper diet and calorie burn are the only treatment of obesity. Make your dog run. 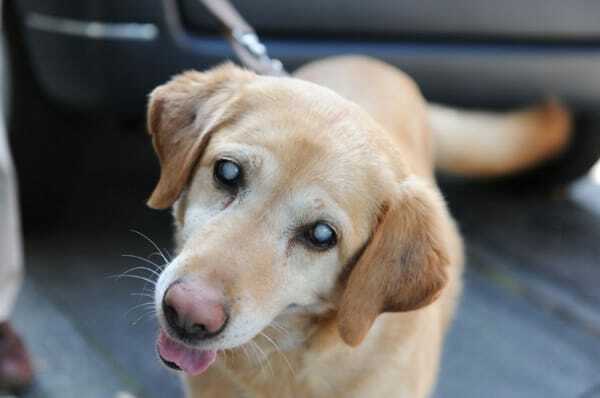 Cataract is normally seen in the older dogs but in rare cases, it has also been diagnosed in the younger ones. This can affect their vision. Treatments: Take your dog to a veterinary eye specialist and the doctor will tell you about the necessary steps. Sometimes surgery is done and in some cases, medications are given to control the growth. Dogs are very faithful companions of humans and they always depend on us. In case of any disease, they will also depend on us for proper treatment. 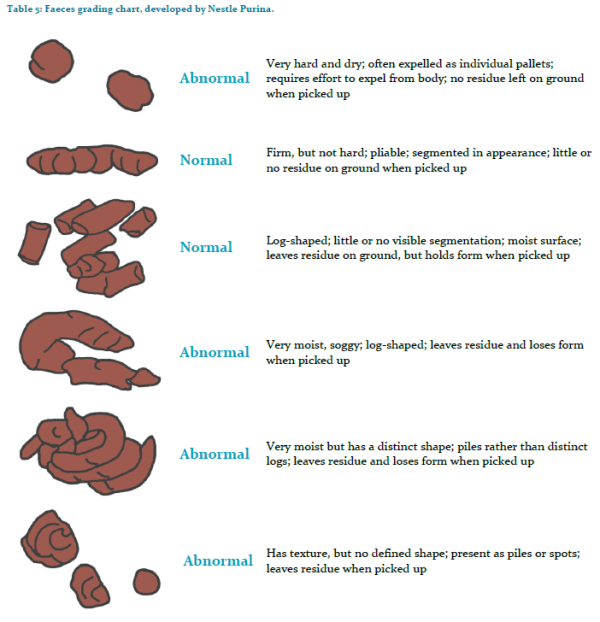 So knowing about sign and treatment procedures of the most common dog diseases will help us to give them a lively life. Do how much you can do for them and in return, you will getting lots of love.